If you’re looking to remove cellulite or slow down the aging process this is the session for you. 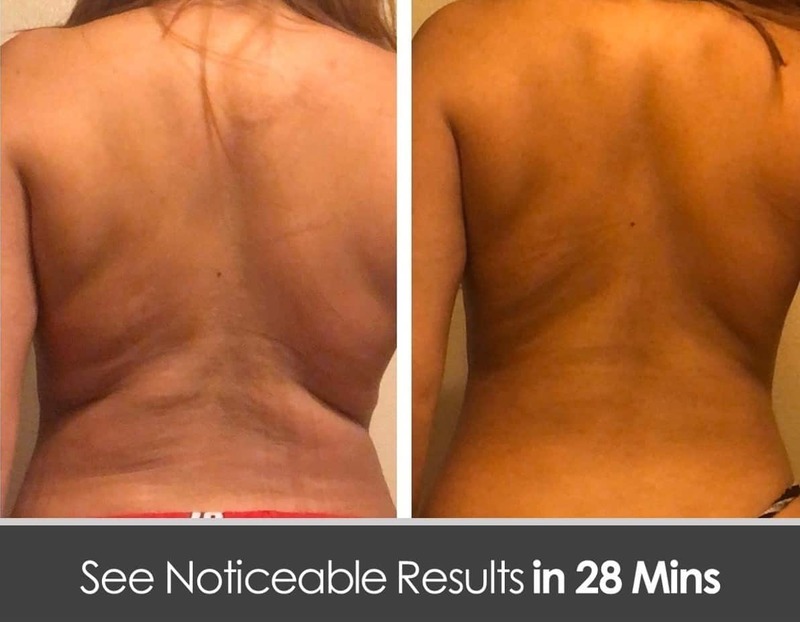 This 20 minute cold therapy session will help improve your microcirculation and speed up your metabolism, which results in higher collagen production. Great for facials and cellulite. This 28 minute session is the first of its kind in the US. CryoSlimming consists of a 3 phase thermal process that will help naturally slim the body. Whether you’re looking to lose inches on your stomach, thighs, arms or back this is the solution for you. 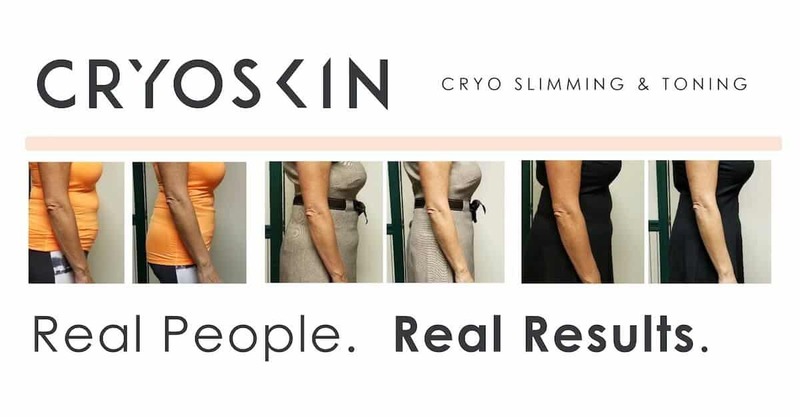 Cryoskin is a non-invasive session used for slimming, cellulite reduction, and toning. The session lasts for 28 minutes and is done manually through a massage technique. The session begins with heat and then a decrease in temperature to -8° for the duration of the session. Cryoskin is very safe and non-invasive. Many guests visit us during their lunch break or immediately before or after a workout with no down-time after the treatment. The first results are generally visible from the first session and often very encouraging. However, it should be noted that the best results appear from 15 days to 3 weeks after the first session and extend for several months afterwards. Depending on the individual and on their lifestyle and diet, results can last several months to several years. It is recommended to have 2 or 3 sessions approx 6 months after the end of the initial set of sessions to maintain results. Prestige Aesthetics also offers the most innovative dermal filler on the market, Volbella. Eliminate fine lines, wrinkles, or add volume and shape to the lips. Contains lidocaine for added comfort.